Kingfisher 2016 Grand Prix series commences on Monday 16 May and will run for 12 weeks (including bank holidays) with the finals being held on Monday 1st August. · Eligibility: open to all members of Kingfisher Table Tennis Club. · Register in person on the night by 7:30pm. 1st Place £110 as sponsored by Blue Jelly Solutions plus a trophy to keep plus the Kingfisher Vase Trophy for the year. Top placed Under 21 full member (as defined by 2016-17 club membership definition) other than anyone in top two - £50 Bribar voucher. 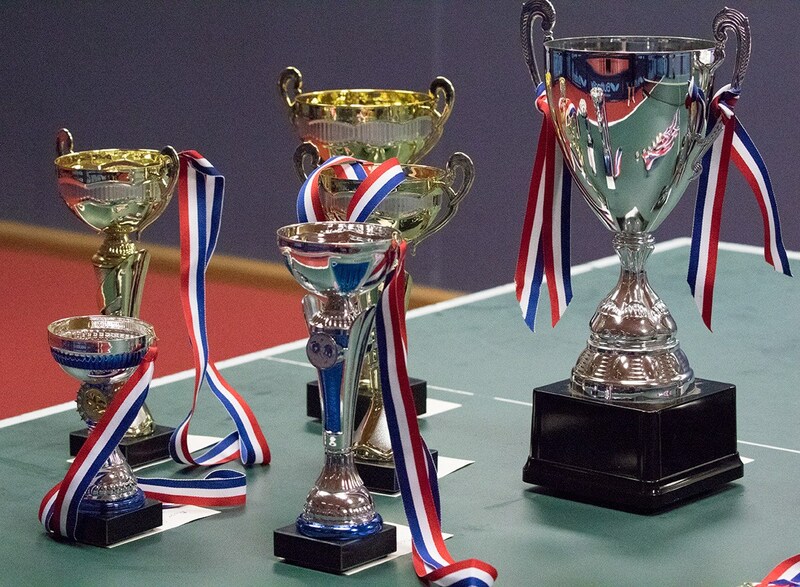 Lots to play for, so come along and enjoy a really good level of table tennis. For those of us who don’t progress far, the level of play is well worth watching. Good luck everyone, hope to see you there!